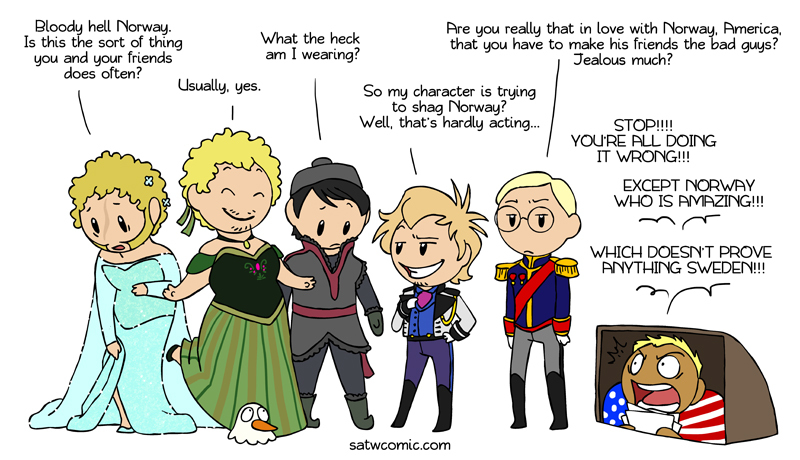 Left to right: Svalbart as Elsa, Norway as Anna, Saami as Kristoff, Denmark as Hans, and Sweden as the Duke of Weselton. I wasn't going to do anything with Frozen until I was informed that all three of the Scandinavian countries are represented in the movie. Arendelle is Magic Norway (very obvious), The Southern Isles are Magic Denmark (hint being that Denmark is mostly made up of islands and the most southern of the Scandinavian countries), and Weselton is Magic Sweden (hint being that Weselton is Arendelle's closest trading partner, which is historically Sweden to Norway). Saami is, well, the Saami character, though he's not impressed with his clothes which doesn't look like any real Saami clothes. 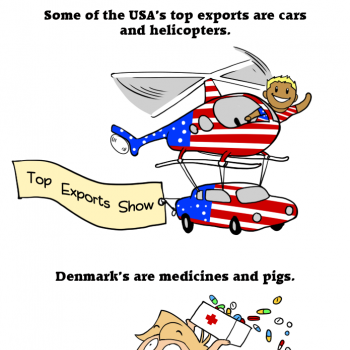 And it all make a fair amount of sense considering how Denmark and Sweden have been fighting over Norway for centuries. I'd like to see more Saami. Culd you please draw a comic with Saami in it? "So my character is trying to shag Norway? Well, that's hardly acting..." Im a bit suspicious of what Denmark does on he's freetime then. @Mixu You have a lot to learn. @ClaraLovesSATW2 It was a joke, also I dont have learb, but I can learn. @Mixu What do you think? @Finn456 Try to shag Norway. 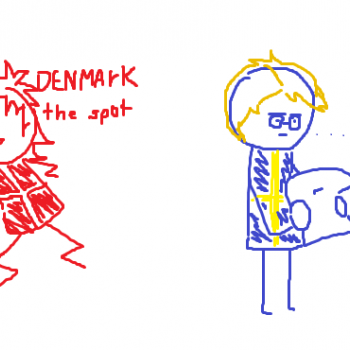 Okay, Denmark looks really good with that outfit. Not even lying.